Pets & Animals deals, discounts and voucher codes from the best UK online retailers. Over 9646 deals available. 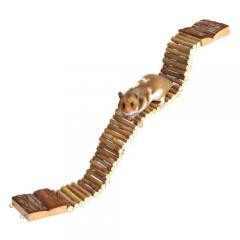 Buy this Hamster natural living ladder from Trixie for just £5.94. It is made from wooden material, and birds can climb up the ladder like canaries. 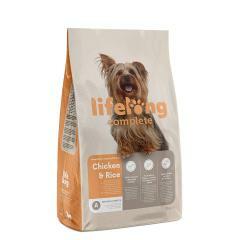 Buy this Lifelong complete dry dog food rich in chicken and rice for small dog breeds for just £18.28. It has tasty recipes with high quality protein. Buy this fine flakes cat food pouches poultry collection in jelly for just £11.49. They come in a pack of 4, and each pack comes with 12 85 grams of cat food. 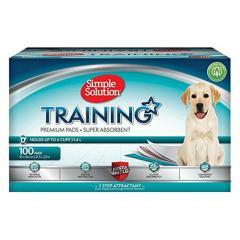 Check out this 100 pack of dog and puppy training pads to help train your dog for just £19.49. They are more absorbent than your regular economy pads, and have a 6x layer construction. 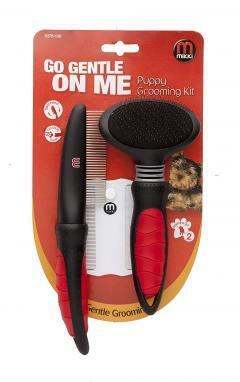 Check out this puppy grooming kit from Mikki for just £7.77. 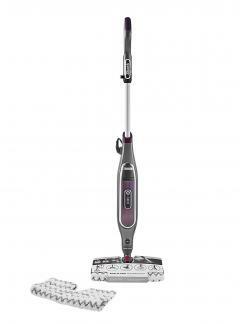 It removes loose and dead hair, and it has a ball pin slicker design for gentle grooming. 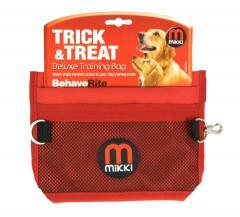 Buy this training treat bag for your puppy for just £4.70. 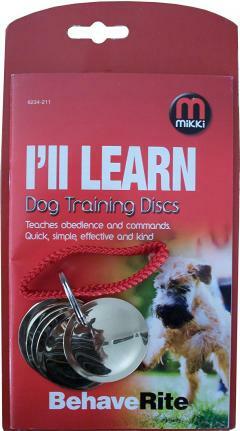 It is ideal to help your dog out with basic training, whether that is for competitive training or basic, and keeps your pockets free from stain. 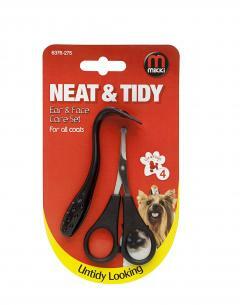 Buy these Ear and Face care set which are ideal for trimming around your pets fur for just £4. 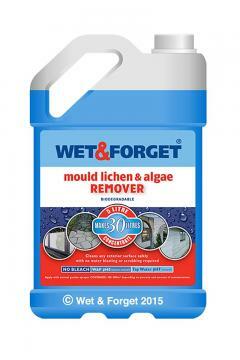 It is suitable for all coats and has face sissors for your dogs and cats. 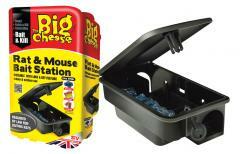 Buy this mothering kit to feed your young or unwell puppies/kittens/other baby animals for just £3. It comes with silicion rubber treats tests that could be sterlised, and can be resued after it is rewashed by warm water. 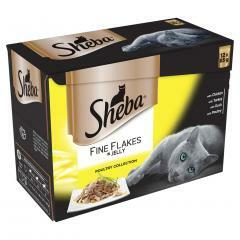 Buy these fine flakes wet cat food that is in 48 pouches for your adult cats just for £12.89. 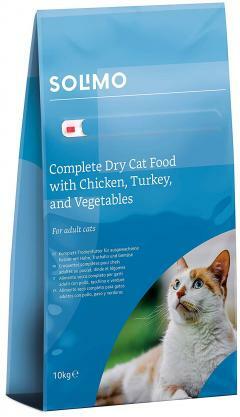 It comes with complete nutritions for your cat, and it has sustainable ingredients, such as fish. Buy this 60 ml classic spray from Feliway for just £15.49. This could come as a plastic or glass bottle, it is used by vets, but however it only affects specific species. 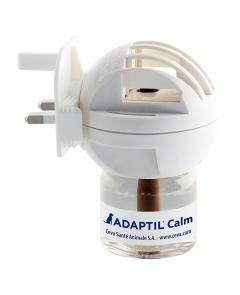 Check out this ADAPTIL calm house diffuser for just £16.19. It is trusted use by vets, charities, and behaviorists. It also does have specific species it works on like it will have no effects on humans or other pets. 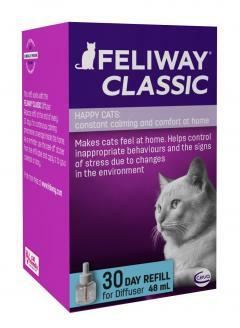 Buy this FELIWAY classic 30 day refill that is in a pack of 1 is used to keep your cat happy and comfortable for just £11.69. It is used by vets and other professionals who handle animals, it is also refill only. Buy this wholegrain dry cat food chicken for just £11.69. It is in a case of 4, 800 grams each. It helps the cat with healthy development of muscle mass and skelton due to the high levels of protein it has. 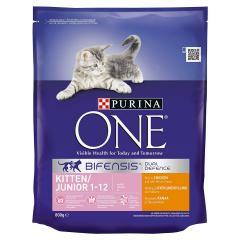 Check out this dry cat food in one pack of 100kg for just £13.45. It comes with a variety of snacks, like chicken, turkey, and vegetables. This helps support muscle condition, and it is primarily suited for adult cats. 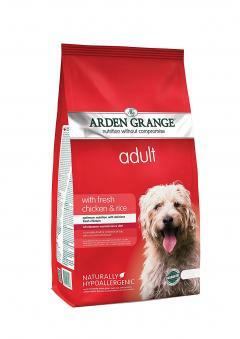 Check out this arden grange adult chicken dog food which has 12 kg of dog food for just £28. It can be easily digested, and has 45% lower levels of carbohydrates. 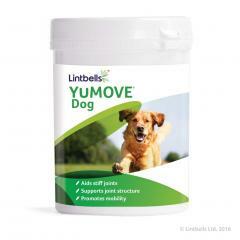 Buy these dog supplements that aid in stiff joints for older dogs, only for £36. It comes with 300 tablets. It promotes mobility for the older dogs, and can help them have an easier time with walking and exercising. Check out this kong squiggle dog toy for £5.39. 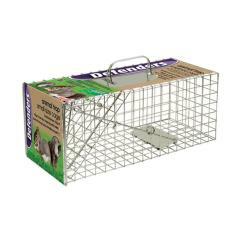 It is large and suitable for your dog if you want to have a quick game of fetch, or to keep them occupied. It is designed with minimal stuffing for minimal mess. Check out this Dura chew X-Large bacon toy for your dog for just £6.05. 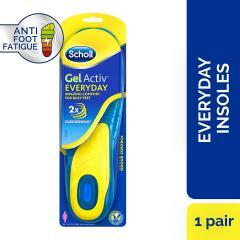 It is made from durable nylon. It also helps clean your dogs teeth and control plague.